One of baseball's most basic principles, an out is recorded when a player at bat or a baserunner is retired by the team in the field. 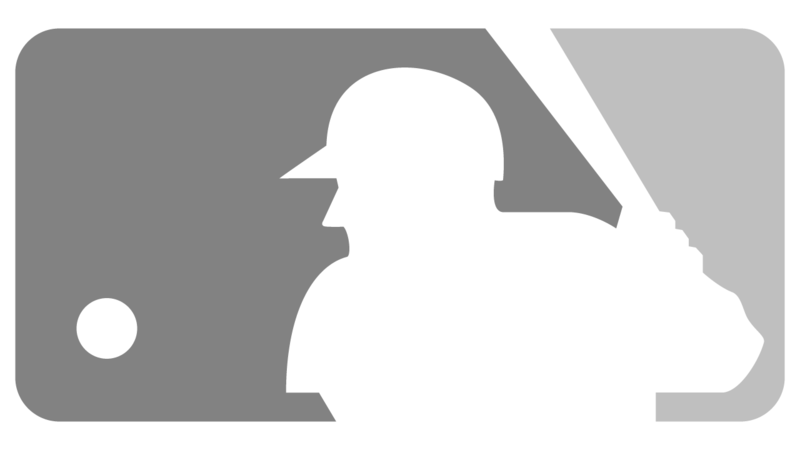 Outs are generally recorded via a strikeout, a groundout, a popout or a flyout, but MLB's official rulebook chronicles other ways -- including interfering with a fielder -- by which an offensive player can be put out. For every out that is recorded by the defensive team, a putout is given to a fielder and a third of an inning pitched is awarded to the pitcher. Three outs are required to retire the side in an inning. Watch: Clayton Kershaw fields a ground ball and throws to first base to record an out. "down," "retired," "away," "gone," "put out"